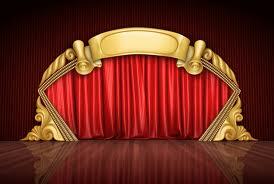 Recently, while speaking to an acquaintance, I learned that he had never been to a play. That day was his 31st birthday and he was going to see his first play that evening. This kind of blew my mind because I have been attending theatrical productions as long as I can remember. My first “job” was working technical positions for the local amateur theatre company.